The Redfern Gallery is pleased to read that Danny Markey's Nocturnes exhibition was part of Jackie Wullschlager's 'critics' choice' in The Financial Times (12 November). The show is a retrospective spanning three decades of work, with various subjects depicted at night-time, including south London chip shops, Californian highways, and most recently, Welsh housing estates. 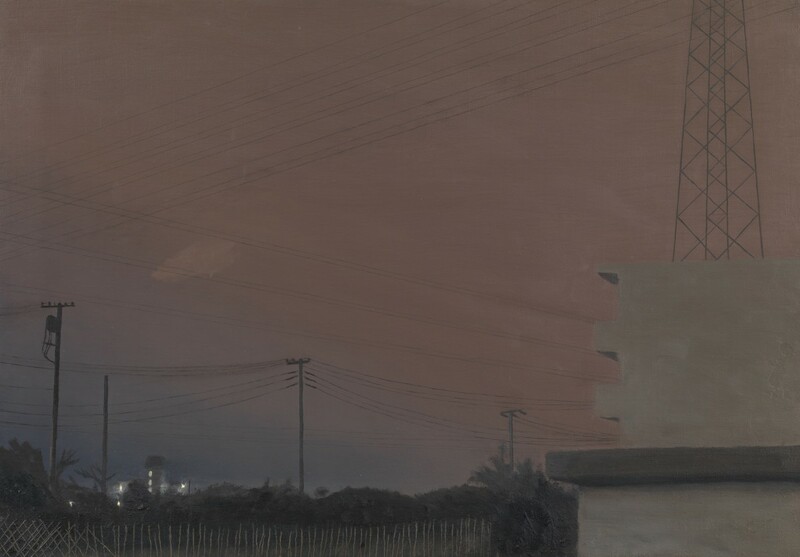 In her review, Wullschlager writes that "in gestural dynamic paintings and superb conté compositions, Markey has created nocturnes that are both dystopian mysteries and particular, evocative descriptions of time and milieus".